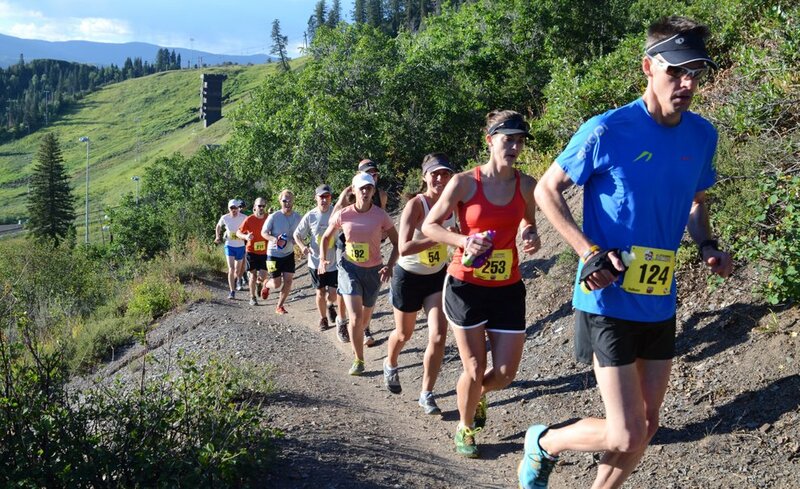 Honey Stinger is pleased to announce that the fifth annual Steamboat Stinger race will return the weekend of August 15-16. 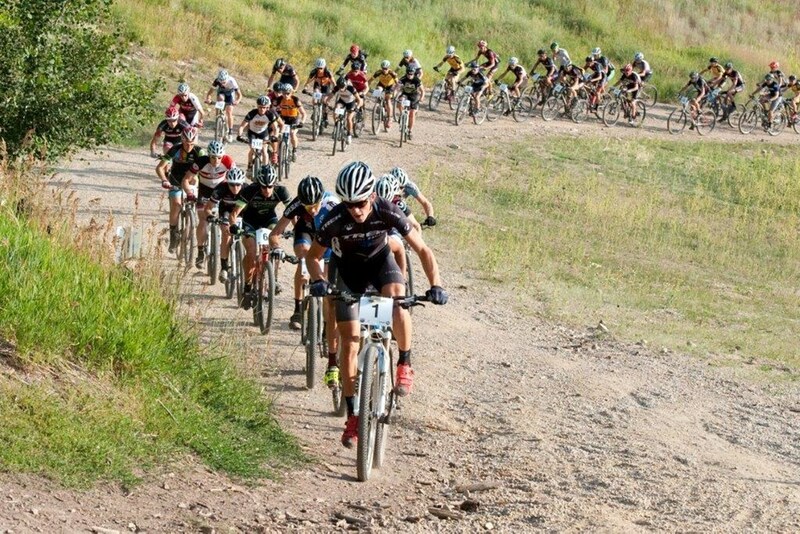 The popular two-day festival includes a 50-mile mountain bike race, a trail marathon, and a half trail marathon on the singletrack trails of Emerald Mountain in downtown Steamboat Springs, Colorado. Putting this on my race bucket list!